An exciting story of friendship and adventure, packed with authentic detail. 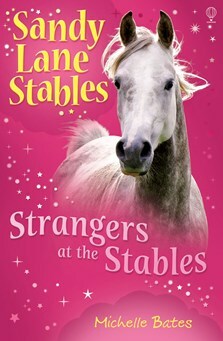 Collectible series of 9 titles set in Sandy Lane Stables. View a sample chapter from this book. Download and print out the Sandy Lane Stables maps at the Usborne Quicklinks Website.